"Larry of Sound Advice Home Theater has made our pharmacies the best sounding stores in Northwest Arkansas! Our Dickson Street location stands out with incredible audio both inside and outside on our streetside patio. We get compliments from our customers regarding the quality of sound and pleasant experience they get while shopping in our stores. 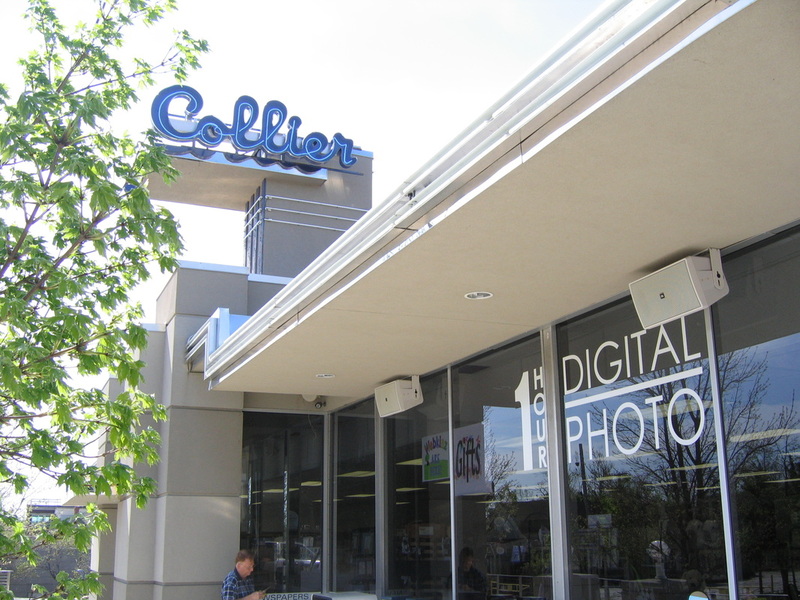 Larry designed and installed an amazing home theater and audio system at my home so when it came time to make upgrades at my business, I knew he would be the one for Collier Drug Stores audio and video needs." "Larry- Your crew was incredibly professional and did a wonderful installation of our TV above the fireplace with the Mantle Mount device. It was not an easy installation with the masonry structure but they managed to hide all the components and wiring providing us a very clean look. There is no way I could have done the job with as a professional appearance that Kirk and Greg provided us. Money well spent and we highly recommend your service." "Sound Advice has always been prompt, professional and 100% effective in dealing with any sound or video issues we’ve had over the years. No matter what we ask of them, they can solve our problem, and we wouldn’t think of using anyone else! They’re the best!" "The Home Theater is sweet! The sound and picture - awesome....just like being at the movies except much more comfy in your own home! Thanks! ; )"
"I'm very pleased with my new sound system and big screen TV. Larry is conscientious and works with precision to ensure everything is installed just right and working properly. I would recommend Sound Advice to anyone who's considering a home theater installation. Larry is the best!" "Larry helped us with two different audio/video upgrades and the quality of his installation and level of service after the sale were top-notch. I would recommend Larry to anyone wanting a high-quality home theater set-up." "I've used Larry on two homes that I've owned over the years. He found the best equipment to fit my budget and did a great job of professionally installing it. My home theater and sound system is awesome. I would recommend Sound Advice to anyone wanting a home theater." "These guys are amazing and their work is the best around. They are the most professional and very knowledgeable on all of their products. I have even had them back for some warranty work (not their issue the hardware failed) and they were very fast and corrected this issue ASAP." "Wow, I must rate Sound Advice as an A++ company. My first experience with Larry was about 12 years ago when I hired him to setup all my TV and sound system In my home. We passed his truck on the highway and wrote down his number, SO glad we found him.! Several years later when we were building a new house, he wired in our TV, stereo, and room to room speaker system. Then installed everything. But the story does not end, this past year when we got hit by lightening, we upgraded all our equipment plus added new security cameras. Larry was our guy again! He was ready to help and informed us of a lot of new technology that we had been missing out on...plus gave us a lesson on how to use it! When our church was ready to upgrade their audio/visual system to new TV's, Sound Advice was the one we recommend! Larry worked with our team to create the best system for our budget. A year later, still 100% satisfied! You can't go wrong hiring Sound Advice, Larry will shoot you straight and take care of you!" "This company is so great to work with. All the guys are so knowledgeable in their craft that it is always a pleasure to do business with them. They are always so careful of the surroundings which is great when they are working in your home. I would highly recommend this company." "Sound Advice has and continues to﻿ ﻿do amazing work at our church. When we have an idea or a problem, Larry always comes up with a great solution for us. 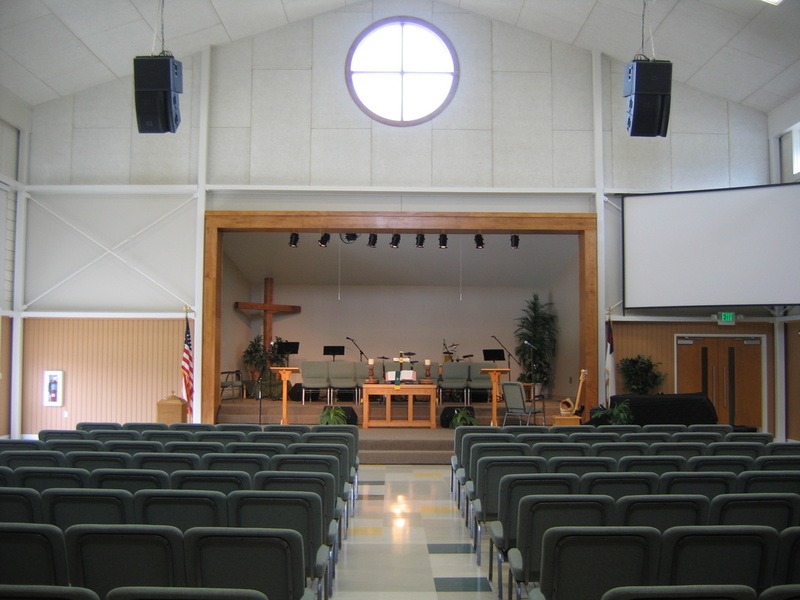 Sound Advice has installed all of our audio and video pieces in our new church building and we have been thrilled with the exceptional service and expertise he provides."